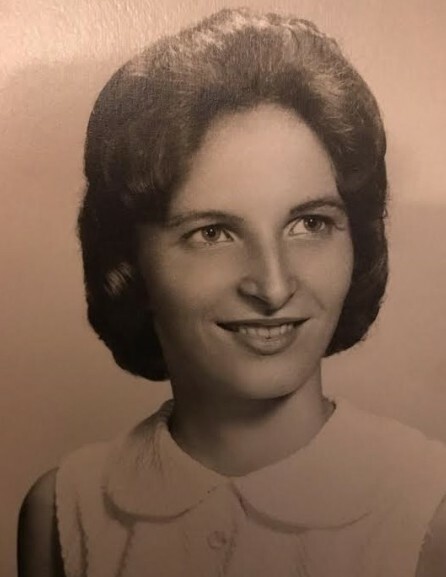 Sharon Ann Mason passed away in her home on March 26, 2019 in Raleigh, NC as a result of her battle with cancer. She was 71. Olsen, and Lucy Mason. She is preceded in death by her parents Hilda and Lavern Otto; and her son, Duane Mason. scattering of the ashes at Carolina Beach, North Carolina. The family is grateful for the condolences and is accepting donations.